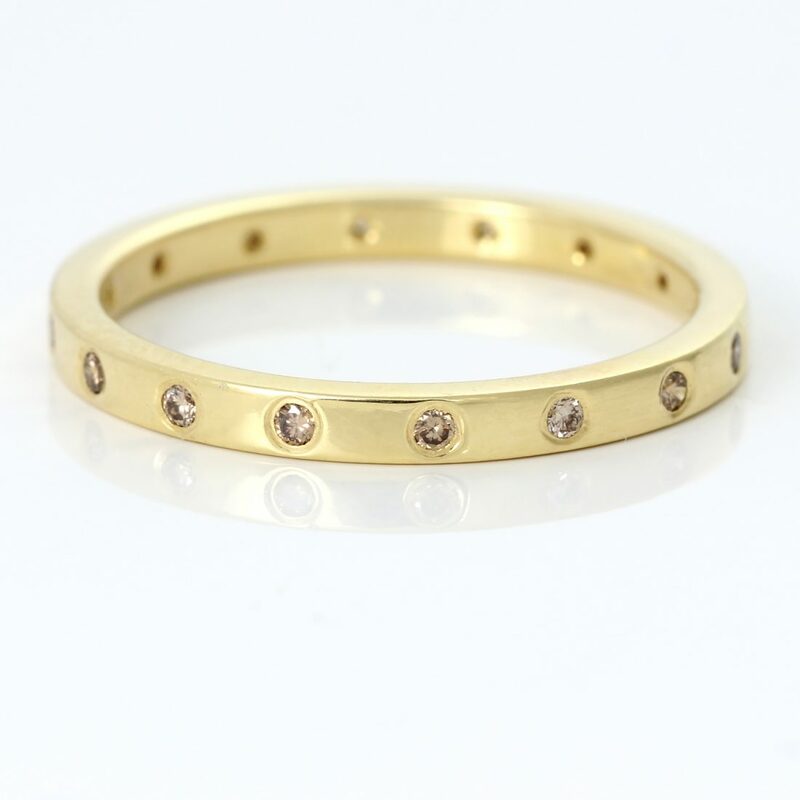 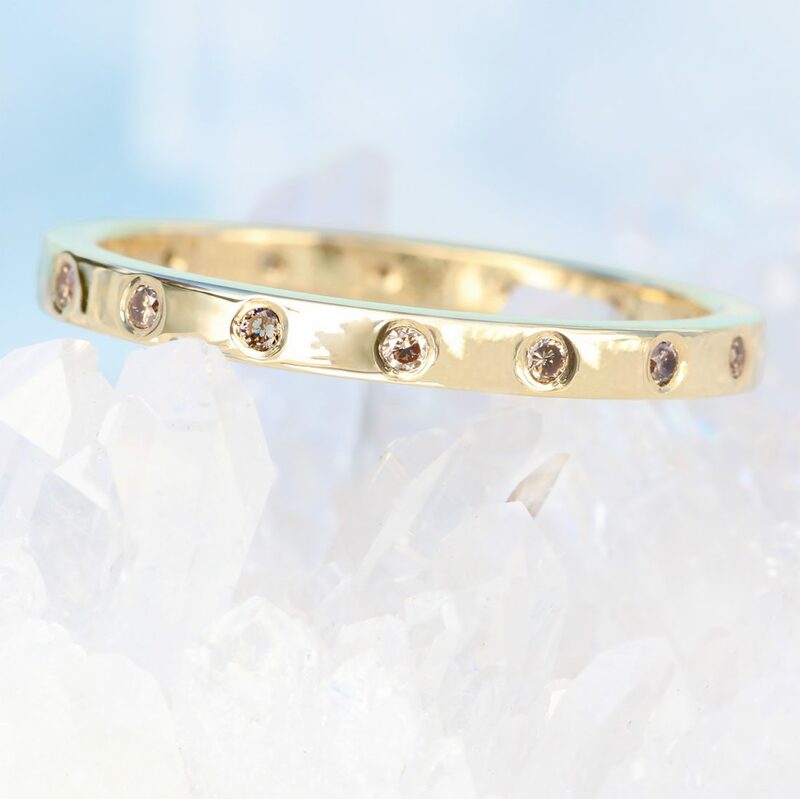 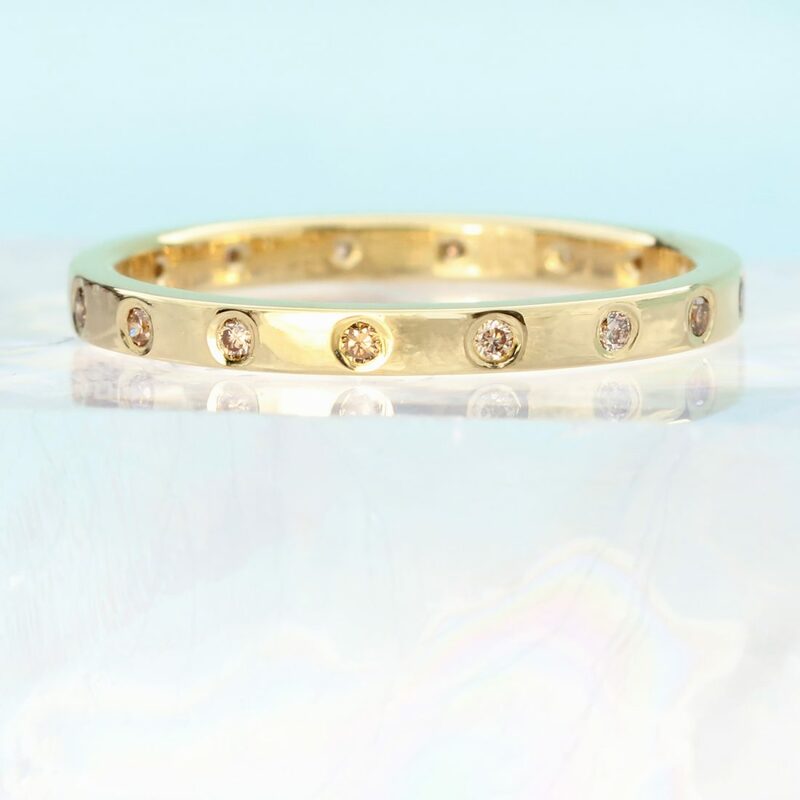 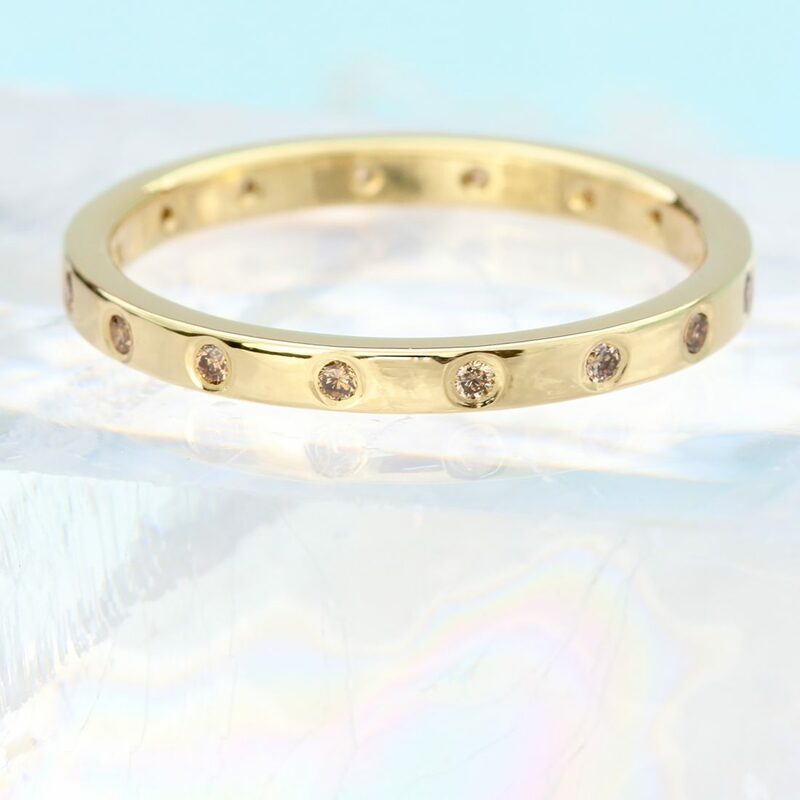 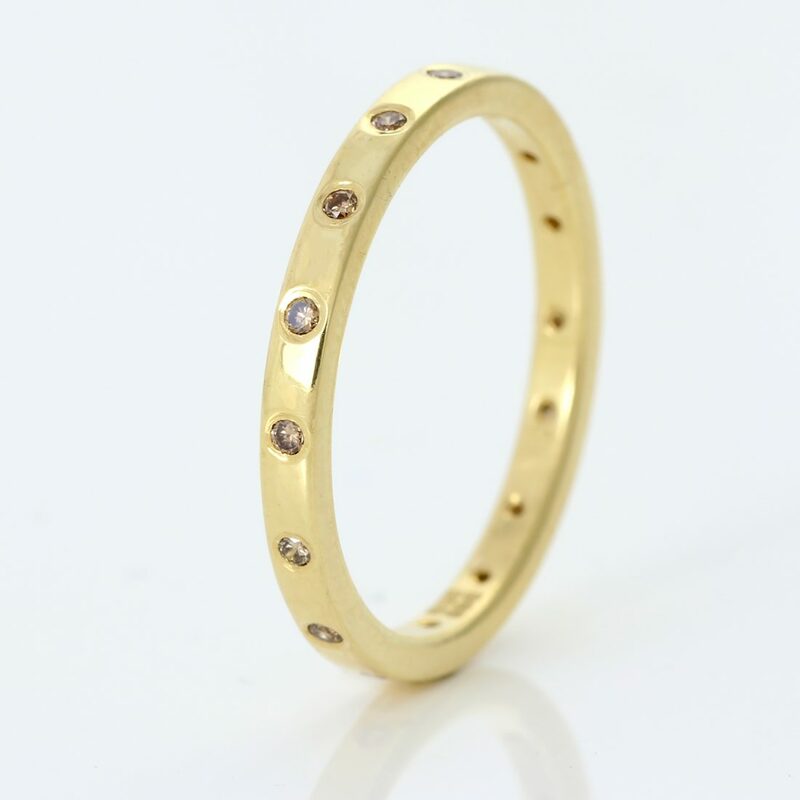 Beautiful champagne coloured diamonds are the star of this sleek eternity ring or wedding ring. 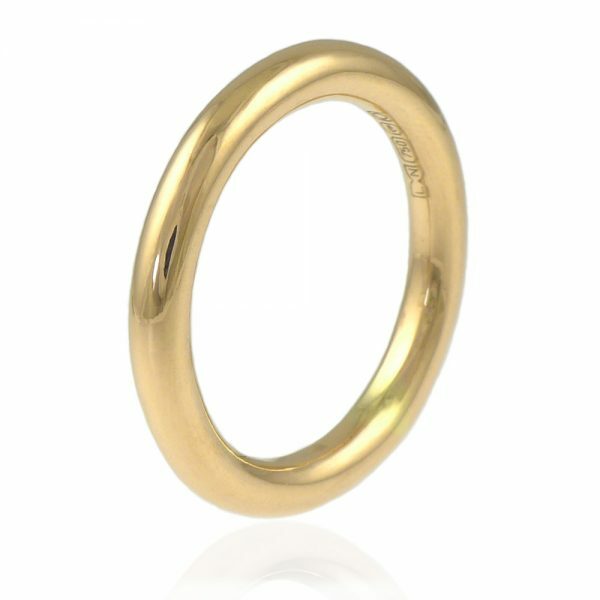 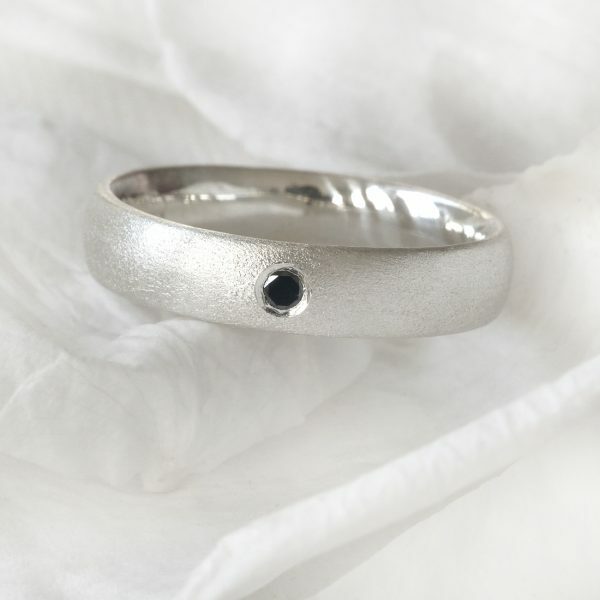 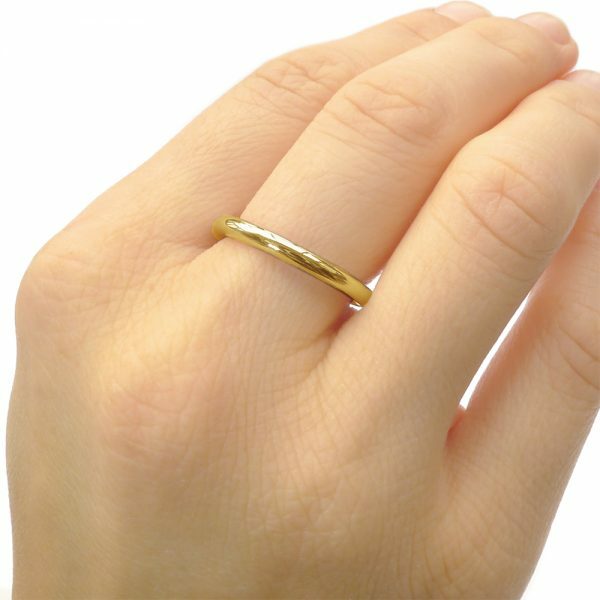 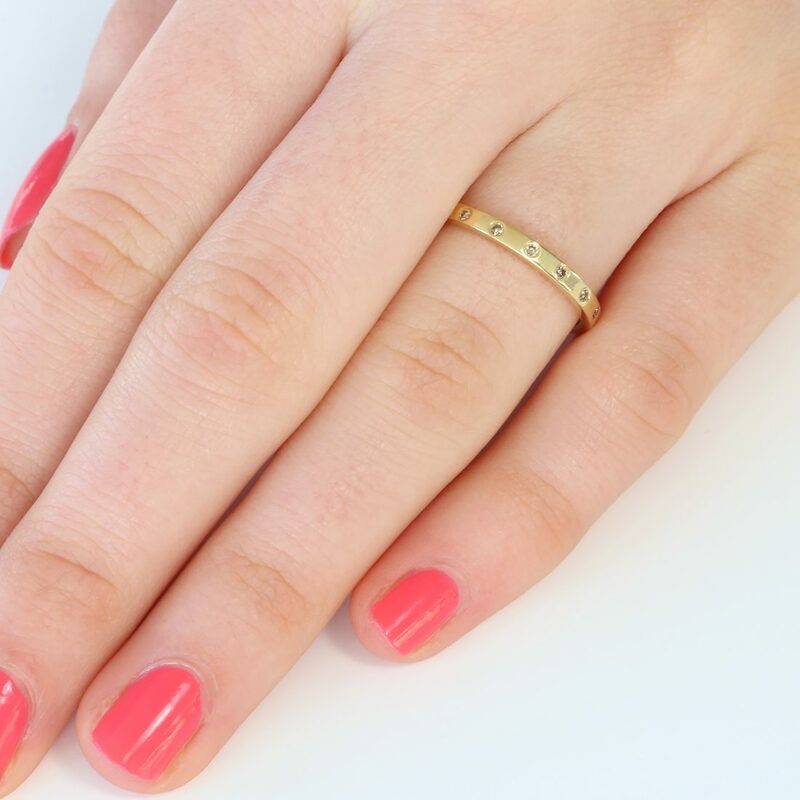 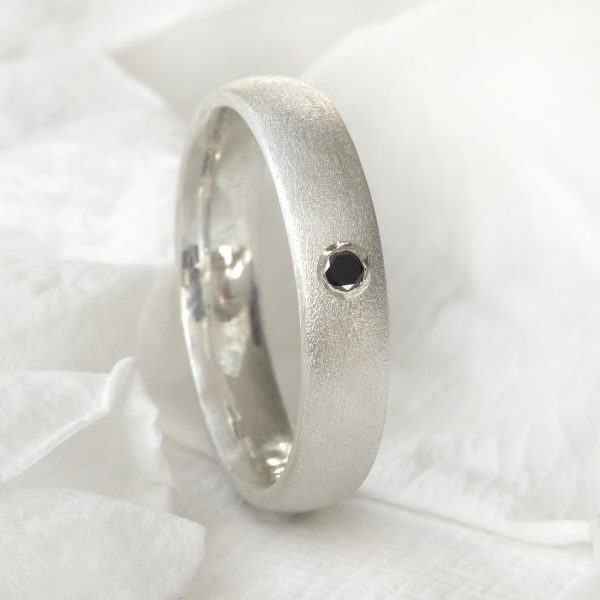 The ring is 2mm wide and flat in profile, with comfort edges. 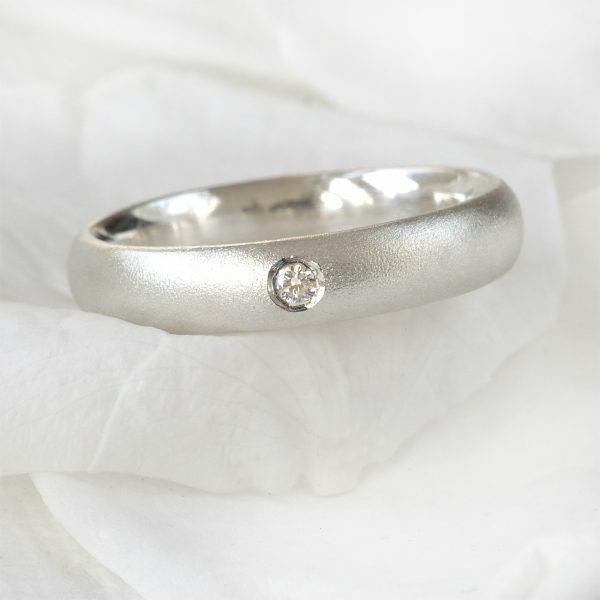 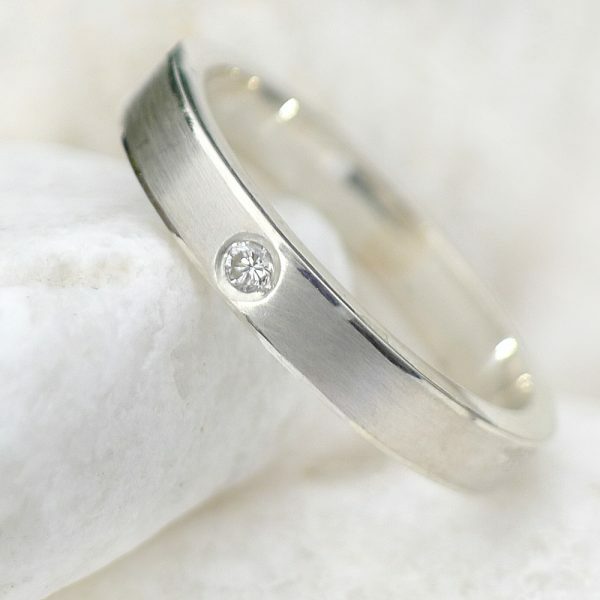 Handmade to size in Lilia’s Cotswold studio, in a choice of 18ct golds or platinum. 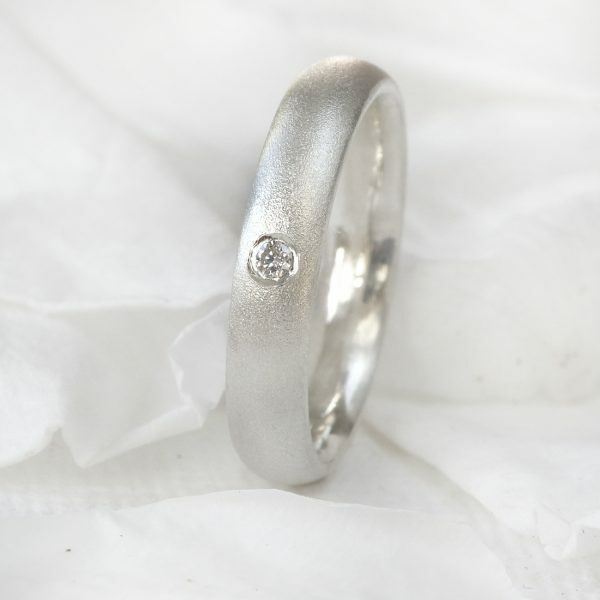 The ring will be hallmarked and presented in a Lilia Nash jewellery box. 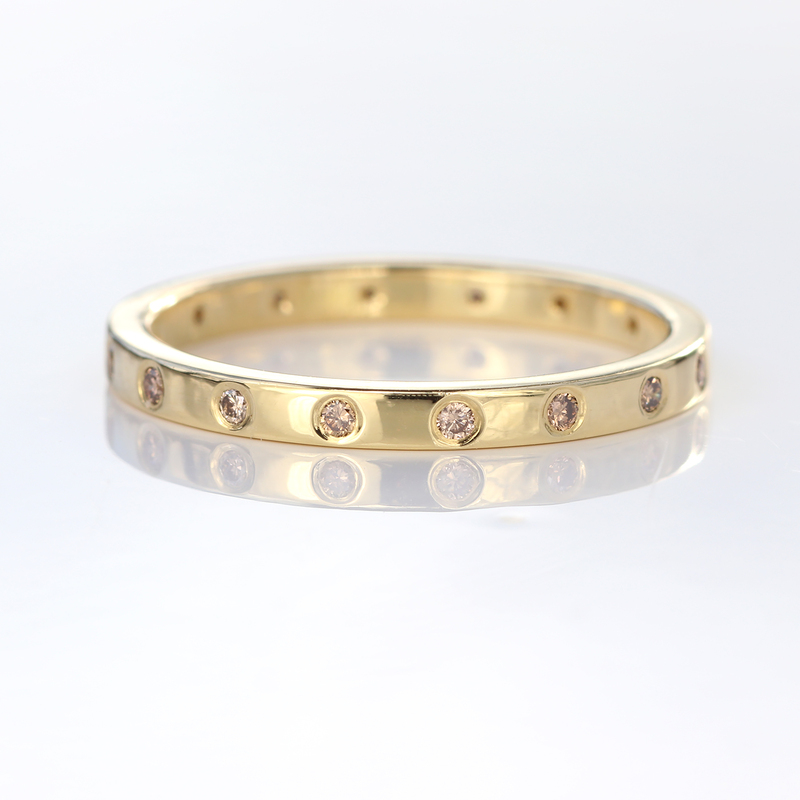 Champagne diamond eternity or wedding ring, made from solid 18ct gold or platinum.